Two weeks of deep permaculture design learning. You’ll walk away with the skills and knowledge to design resilient, robust landscapes for urban and rural environments – all in the name of living a good life! As a fully catered, residential course you’ll get to immerse yourself in all things permaculture with like-minded folk. Classes run from 8:30am – 5pm each day with some optional (but highly recommended) evening sessions over the two weeks. I loved this course. It hasn’t just changed my outlook on life – it’s changed my life (Anita). Just wonderfully fun. So well coordinated (always on time, always organised), experience of a lifetime, truly life changing. Thank you so much (Nysha). Great! A life changing experience and a very good start for living a more conscious life and be the change (Maria). This PDC is for farmers, urban gardeners, perennial renters, community development workers, sustainability officers, university students, students of life, market gardeners and big thinkers. 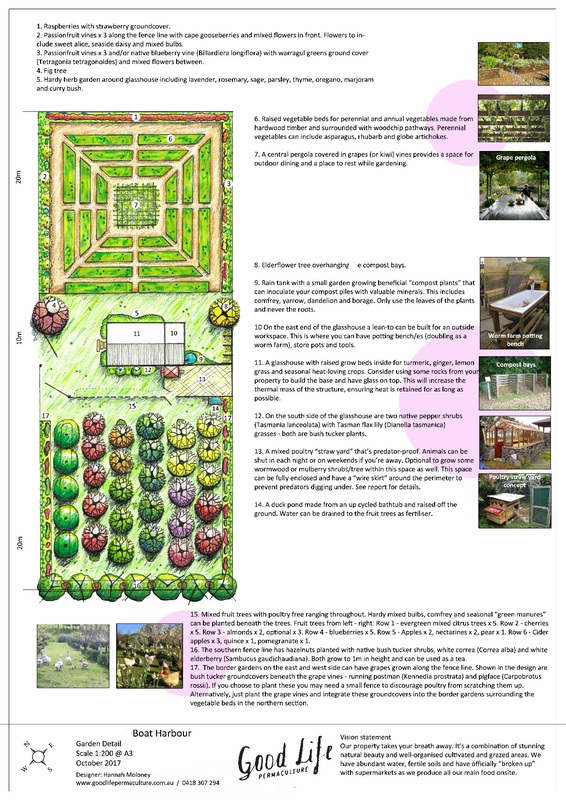 Permaculture is relevant and useful to you whether you’re working in the paddock or in the office, you’ll become equipped with thinking tools to design properties *and* the life you’ve always wanted! First and foremost, the PDC is a design course. It is not a hands on course where you actively get to grow food, build a house or ferment food… Although we do get our hands dirty either fermenting food or getting into the garden. This means that while we will cover a large range of practical topis (i.e. building, gardening), we will not focus on teaching you the practical skills for each one. Rather, we’re committed to teaching you foundation knowledge for each topic so you can create designs which are integrated, appropriate and darn clever. You can read about some of our previous PDCs here & here. If you’d like to learn how to learn some hands-on, practical skills – have a look at some of the exciting short workshops we’ve got coming up. Inspiring. Empowering. Life changing. I feel like the course brought together so many big picture things I had been worrying about and gave me a framework not only to make sense of them but to do something about it. This transformation from focussing on problems to having a positive and practical way to move forward is so awesome. I feel totally inspired to live in a more connected way, starting with my home and community, knowing that some amazing positive changes can flow on from this. Also great to connect with a bunch of likeminded people. So much fun. Thank you (Jessamy). “So wonderfully inspiring- the most practical and enlightening course I’ve ever done :)” Lucy. 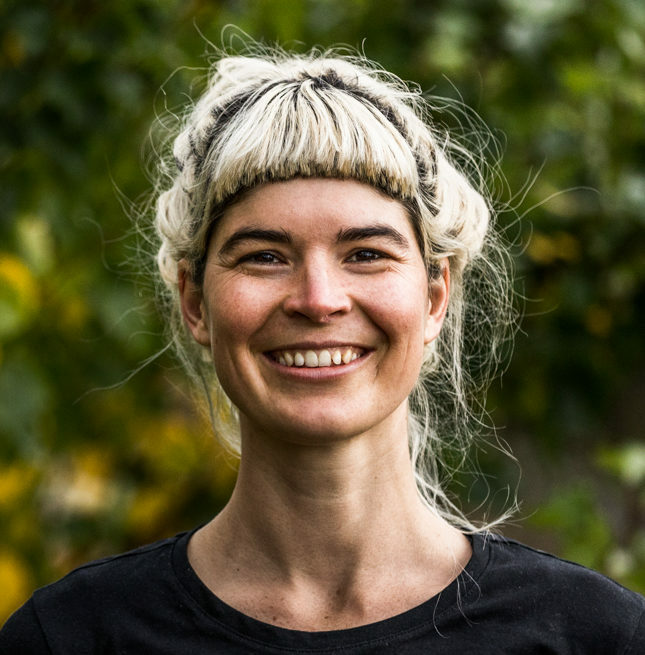 YOUR LEAD TEACHER: Hannah Moloney is a permaculture designer who works with urban and rural land holders to design landscapes that beautiful, abundant and resilient. When not designing, she’s running community development projects and teaching permaculture in Tasmania and nationally with Milkwood Permaculture. In recent years Hannah has had the pleasure of working alongside some of the most celebrated permaculturalists in the world including David Holmgren (co-founder of permaculture), Rosemary Morrow and Dave Jacke. In 2015 she was awarded the Tasmanian ‘Young Landcare Leader Award’ for her work with Good Life Permaculture and co-founding Hobart City Farm. You can read more about Hannah here. Nick Towle is a passionate advocate for sustainability and permaculture and brings a diverse set of skills to the course including home-based sustainability practices and community economic systems. 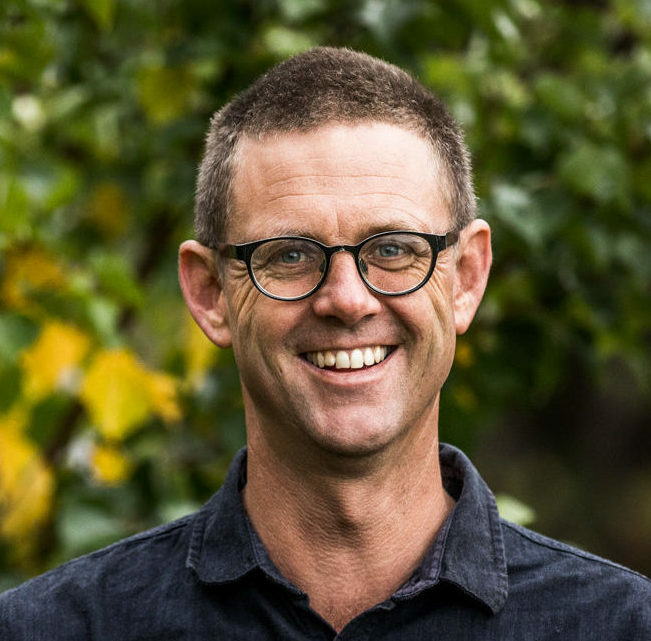 His most recent permaculture adventure has involved establishing the RESEED Trust, a two acre urban property in the heart of Penguin (NW Tasmania) which is being developed into a permaculture demonstration site and sustainability education centre. Penny Milburn comes from a background in corporate responsibility, working with the Department of Environment and Climate Change NSW, establishing Environmental Management Systems and measuring the carbon footprint of organisations such as New Zealand Post. Her focus shifted to permaculture in 2008 after completing a PDC with Bill Mollison and Geoff Lawton. 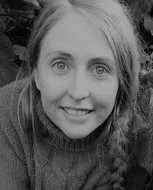 She has been a qualified teacher of Accredited Permaculture Training with The National Environment Centre since 2012, with students across Australia and in countries such as Italy, Samoa and Japan. Penny has a wealth of teaching and hands on experience, currently maintaining a productive15 acre permaculture property in the Huon Valley. Anton Vikstrom is a sustainability specialist with experience in urban agriculture, renewable energy, international development and energy efficiency. 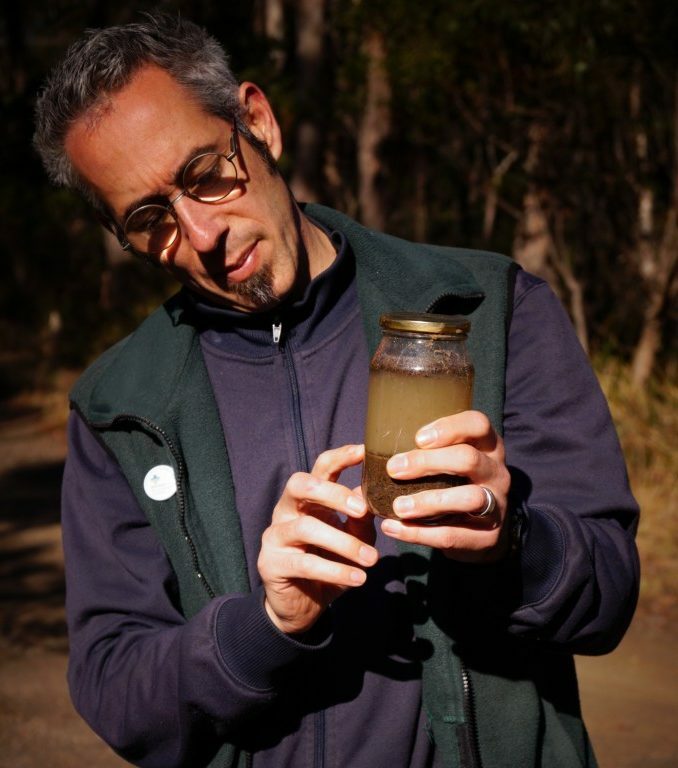 Anton completed his Environmental Science degree at the ANU in Canberra and GDip at the University of Sydney. His areas of study included Human Ecology, Geography and Agro-ecology. His research Thesis was on understanding energy flows through urban agricultural systems. Since then he has worked with The Alternative Technology Association, Cultivating Community and Tasmania’s very own Sustainable Living Tasmania. In addition to his deep professional experience he has a wealth of knowledge of practical sustainability, from off-grid solar power, carpentry, and landscaping to brewing, fermenting, kite making and sewing. Thanks for being awesome! Thanks also for the shared life-experiences/knowledge of the teachers. One thing that really stood-out for me was the “people care” of the students, and everyone really, throughout the two weeks. I have never before experienced this in the many workshops, courses and places of learning/study that I have attended. My wish is that such a thing becomes the “normal” way of being – YEAH! We’re holding this course at the vibrant Okines Community House and garden in Dodges Ferry, southern Tasmania. This active community hub features a food co-op, beautiful community garden, a pizza oven and is located near a local surf beach – it’s a rocking place! We provide free camping (BYO all your own gear) onsite with access to toilets, showers and inside spaces to relax in. If you’d prefer to not camp, there are also local places you can stay independently, have a look at a large selection here, here and here. ONE FULL PDC SCHOLARSHIP ON OFFER! Applications have now closed and no more scholarship places are available. We provide nutritious and delicious vegetarian food for the entire course and can cater for a large range of dietary needs with wholesome, locally sourced and organic food where possible. Dodges Ferry is approximately 45 minutes from Hobart and 30 minutes from the Hobart airport. By bus: There are regular buses traveling from Hobart to Dodges Ferry, check out the timetable here. By plane: The closest airports to Dodges Ferry is the Hobart airport. Check out the webjet website to find the most affordable deal. To get to Dodges Ferry from the airport your options are to hire a car, or talk to us about organising a carpooling arrangement with a fellow student or a possible bulk pick up. WHY STUDY WITH GOOD LIFE PERMACULTURE? We are Tasmania’s expert permaculture education provider, committed to facilitating meaningful and high quality learning processes for our students. We have REALLY applied our heads, hearts and hands to create this course to be one of the best permaculture adult education experiences available. Our teachers are amongst the most experienced and passionate in Australia. You will always have at least one professional permaculture designer/practitioner on site at all times. We are committed to ensuring our students are equipped with the best start possible to being competent and effective designers and practitioners. We feed your mind with a huge array of top quality content. We also feed your body with delicious and nutritious food for the whole course. Where possible we source local and organic foods to support Tasmanian growers and producers. 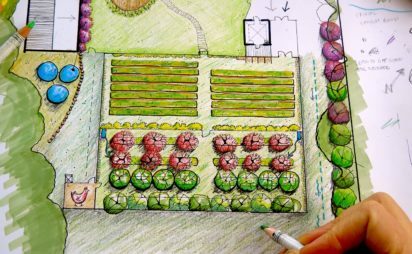 Upon completion of the course, you’ll be on your way to being a professional permaculture designer (if this interests you), be able to teach on a permaculture design course and continue studying towards your permaculture diploma, anywhere in the world. Cool hey! It was amazing! More than what I hoped for. So grateful to have had the opportunity to learn from Hannah and the team! (Manuela). If you’d like to establish a payment plan so you can pay the course fee over a period of months we’re very happy to work with you to create that. We ask that people set up this plan prior to the course, so that the fee is paid in full be the time the course commences. Please send us an email at hello@goodlifepermaculture.com.au and we can talk details. We ask that you give us two weeks notice if you choose to step out of the course; we’ll provide a refund, minus the deposit fee. Alternatively you can pass your place onto a friend or family member or choose to use this as credit towards one of our future courses. If we have to cancel the course for whatever reason, we’ll provide a full refund immediately.